Facial beauty is important for self-esteem. It helps us with the confidence needed in our personal and professional relationships. One of the biggest issues that can detract from our facial appearance is unsightly lines and wrinkles caused by volume loss. When this is evident, a Juvederm dermal filler can rejuvenate your skin’s health and elegance. 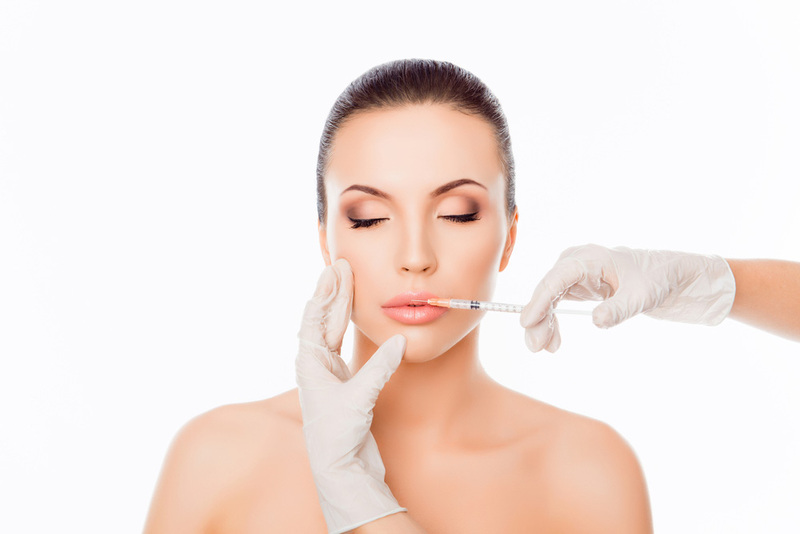 The most popular doctor recommended facial filler is Juvederm In Toronto and the world. Juvederm is a hyaluronic acid dermal filler used by your esthetic professionals to revive skin appearance by increasing underlying volume. The use of hyaluronic acid, a naturally occurring sugar found in your body, allows Juvederm to combine with the moisture in your skin to restore lost volume, flatten wrinkles and lines, and delicately enhance lips, so you can look younger and experience more self-confidence. The smooth formulation of Juvederm provides natural results which improve how you look and feel. To Learn more about Juvederm in Toronto, and discover what many women have learned, contact us today. Juvederm is a non-surgical, cosmetic treatment which can be completed within 15 minutes to one hour with minimal recovery and downtime. It contains pain-reducing lidocaine, for comfort and a stress-free esthetic experience. Typically, only one session is required to attain best results. The outcomes are dramatic, natural, but subtle enough that your friends and family will never guess you had a cosmetic procedure. Clinical studies have proven that the results will last between one and two years depending on which product you choose from Juvederm’s family of HA dermal filler injectables. As with most medical procedures, there are risks you should consider. Before deciding on the course of treatment, we will review your medical history and discuss any potential concerns relating to Juvederm side effects. This process will determine if any of our family of Juvederm injectables are suitable treatments for the outcome you wish to achieve. If you have a history of porphyria, epilepsy, rheumatic fever, recurrent sore throat, and autoimmune disease. 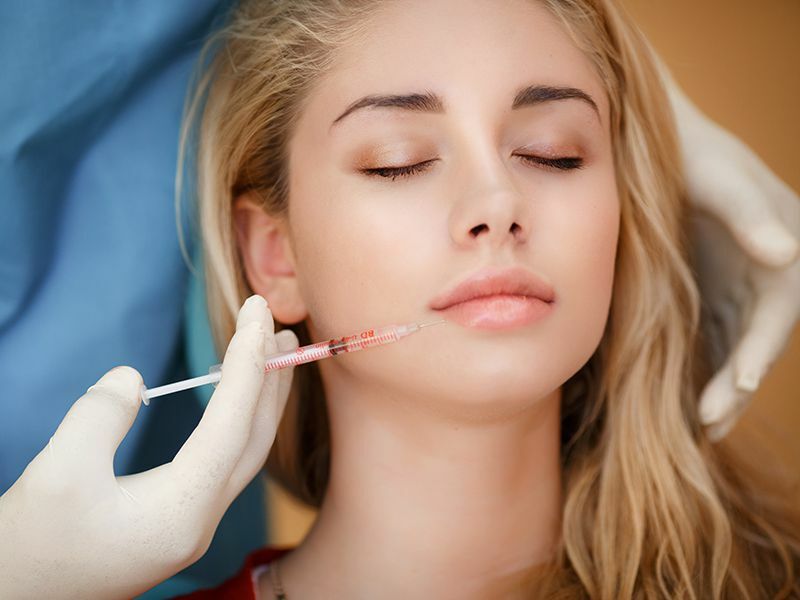 These Juvederm side effects may be delayed for a few days after injection, or they can be evident immediately after the treatment. Lip injections may cause more bruising and swelling because of the physiology of the treatment site. Juvederm side effects and complications also include infection and inflammation. If any Juvederm side effect lingers for more than a week, you should contact your doctor as soon as possible. The Juvederm product line features VYCROSS technology. This revolutionary gel formula gives your skin a long-lasting, smooth and natural appearance. These are specially produced with VYCROSS technology to enhance and smooth facial appearance for a refreshed look, as procedures can be customized and combined to attain the specific needs of each patient. This injectable is specially designed to enhance the chin and cheeks by restoring lost fullness for a young and refreshed look. Using hyaluronic acid Juvederm Voluma delivers a natural, smooth lift which may last up to two years. With the pain-reducing lidocaine additive, you will also enjoy a comfortable, stress-free treatment. 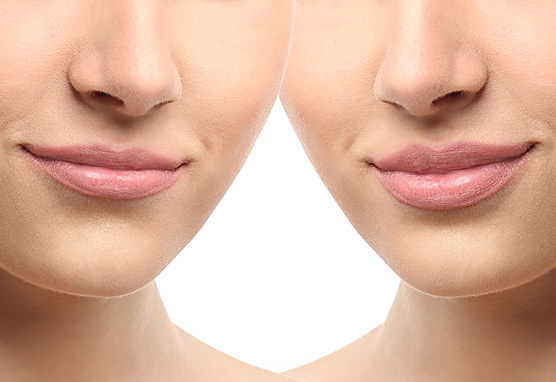 Juvederm Volbella is specially designed to restore shape and fullness to your lips gently. No matter if your lips were naturally thin or full, Juvederm Volbella can be used to enhance lip contour or restore lost volume. It’s the only facial filler recognized to last up to one year with a single treatment. Because lidocaine is an additive to its formulation, you will enjoy a comfortable esthetic treatment. This filler is designed to restore youthful appearance by reducing smile lines and restoring face volume. Results are instant after one treatment, with a noticeable reduction of wrinkles about the mouth for up to one year. The addition of lidocaine will reduce discomfort, for a stress-free treatment with more comfort. These dermal fillers are specifically designed for the treatment of wrinkles and the definition of lips, cheeks, and jawline. After the initial injection, these fillers may last up to one year. They also include lidocaine for less pain and more comfort.